Don’t peek. Every time the oven door is opened, the temperature inside is reduced by as much as 25 degrees, forcing it to use more energy to get back to the proper cooking temperature. Turn it down or turn it off. For regular cooking, it’s probably not necessary to have your oven on as long—or set as high—as the recipe calls for. For recipes that need to bake for longer than an hour, pre-heating the oven isn’t necessary. And residual heat on an electric oven or stovetop will finish the last 5 to 10 minutes of baking time. Just remember to keep the oven door closed or the lid on until time is up. Alternately, if you’re baking in a ceramic or glass dish, you can typically set your oven for 25 degrees less than the recipe calls for. Because ceramic and glass hold heat better than metal pans, your dish will cook just as well at a lower temperature. Give your burners a break. For your stovetop to function effectively, it’s important that the metal reflectors under your electric stove burners stay free of dirt and grime. Don’t neglect your slowcooker. Or your microwave, toaster oven, or warming plate. For example, the average toaster oven can use up to half the energy of the average electric stove over the same cooking time. Information to help you estimate how much energy your own appliances use is available on EnergySavers.gov. Give your furnace the day off. 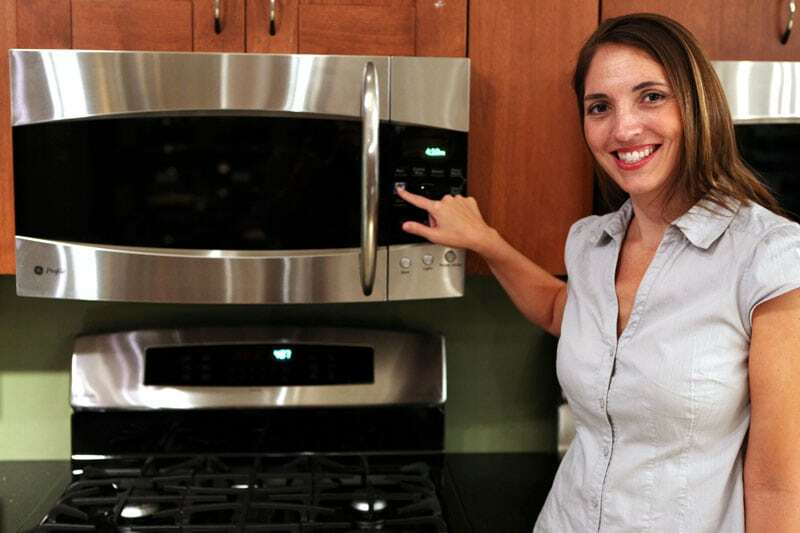 If your next party involves a lot work for your stove, think about turning down your furnace to compensate. The heat of the oven and all those guests will keep the temperature comfortable. Make contact. Electric stovetops can only transmit heat to pans they are in direct contact with; the less contact your pan has with the burner, the more energy the stovetop will have to expend to heat the pan. If cooking with your warped pan is taking longer than it should, it may be time for a flat-bottomed update.